Office working environments have changed a lot since Hydestor started in business back in 1989. Back then, mobile phones were affectionately called ‘bricks’ and we hadn’t even conceived of email, let alone the internet. 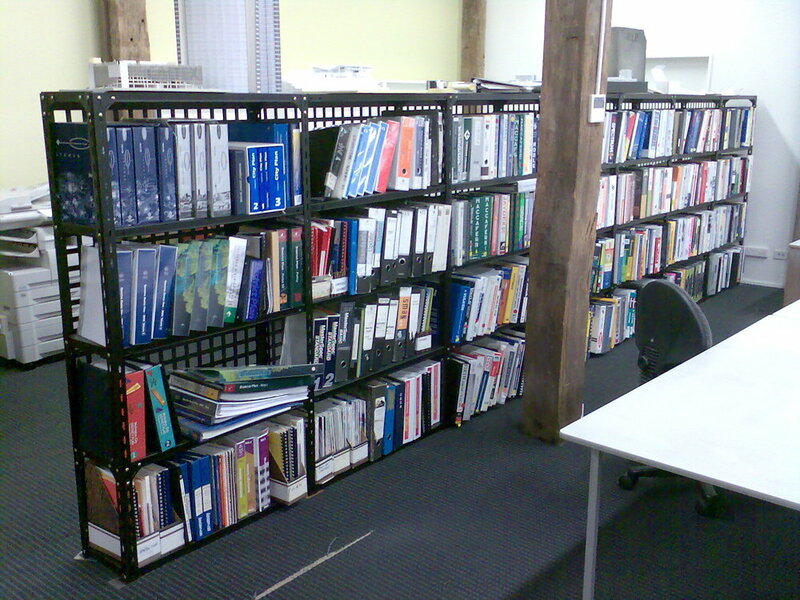 Yet, as we’ve moved to ever more paperless offices, the need for great shelving and storage solutions remains. 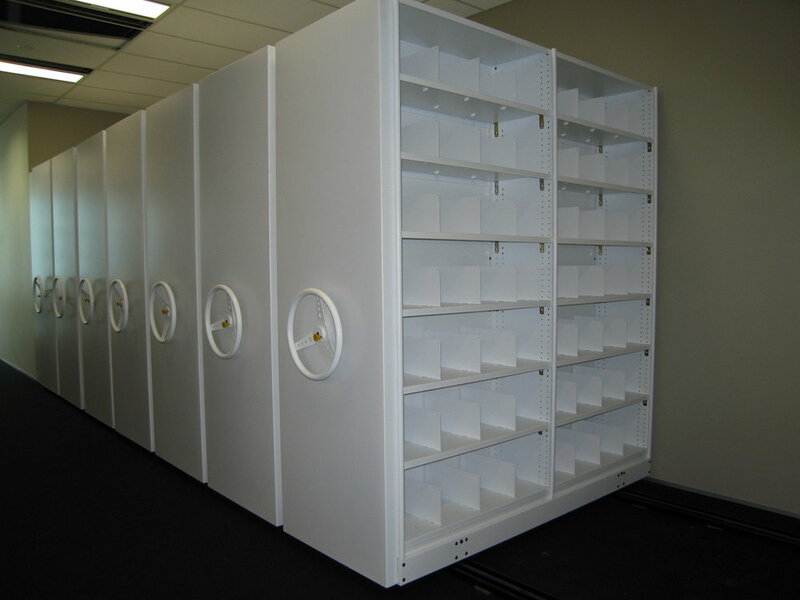 To maximise your office environment, take a look at some of the great shelving, storage and display systems we have available. Quality products that will stand the test of time for your business. When you’re ready, talk to one of our experienced team about how our modern office solutions can work for your business needs.